I am not a fan of pickup lines. When I see someone cute I don’t even know where to begin if I want to get his number. 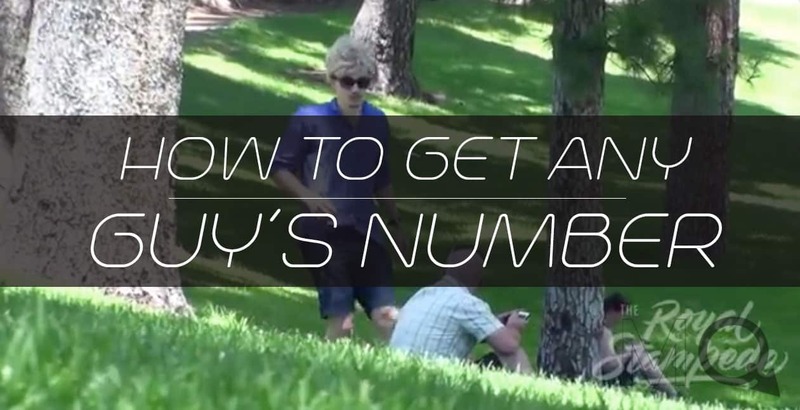 This video shows a funny, playful and even a bit creepy way to get almost anybody’s number, gay or straight. I hope you are as ballsy as this guy. How can I get my lover to come to my new apartment?